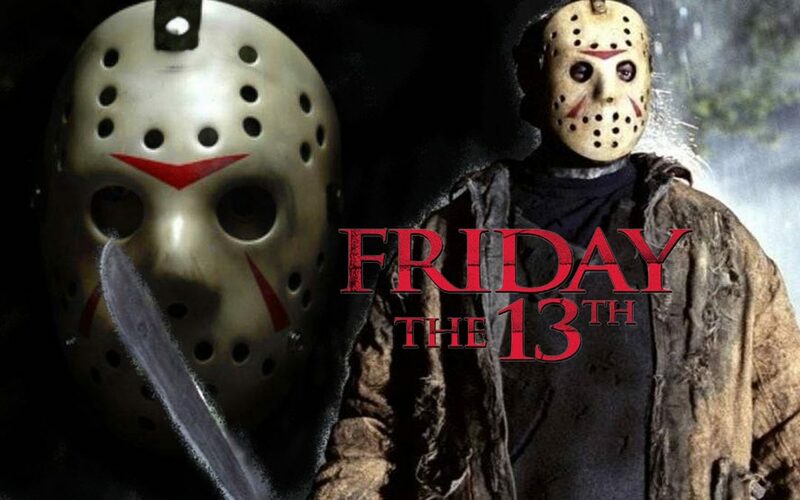 9th Annual Halloween Havoc Party!!! 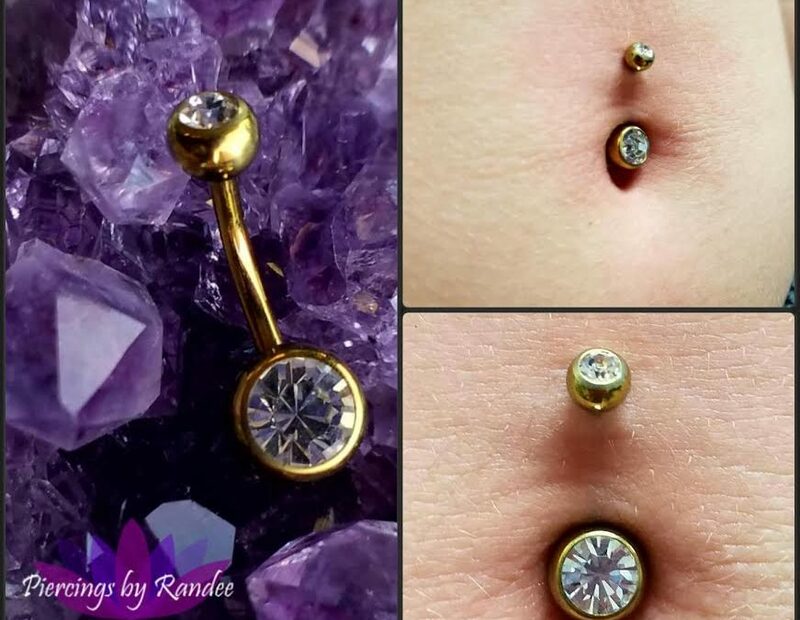 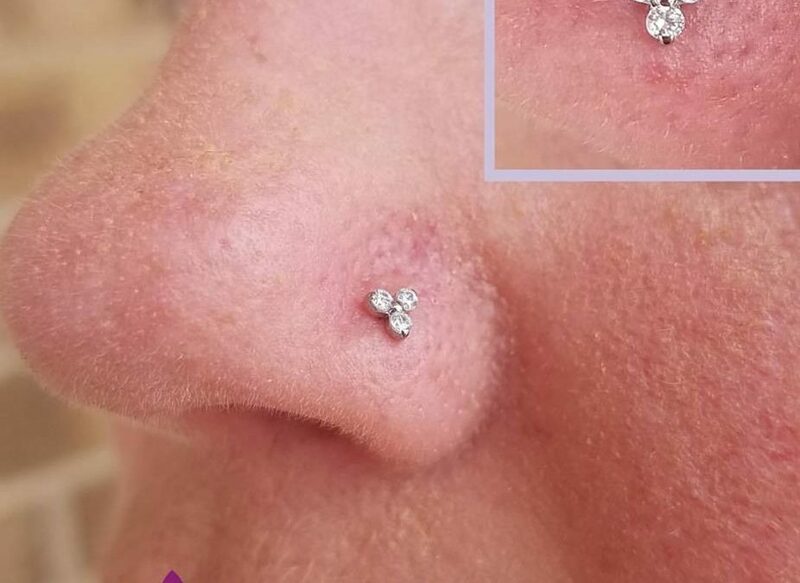 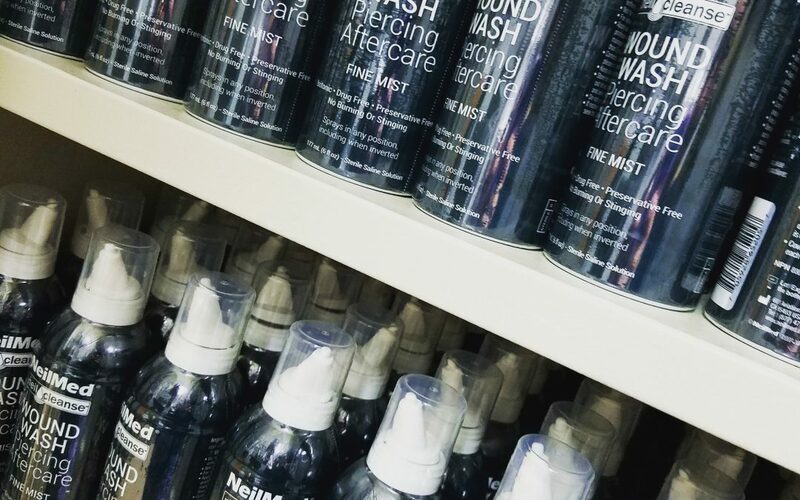 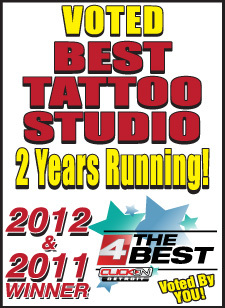 Friday July 13th 2018 Tattoo Special! 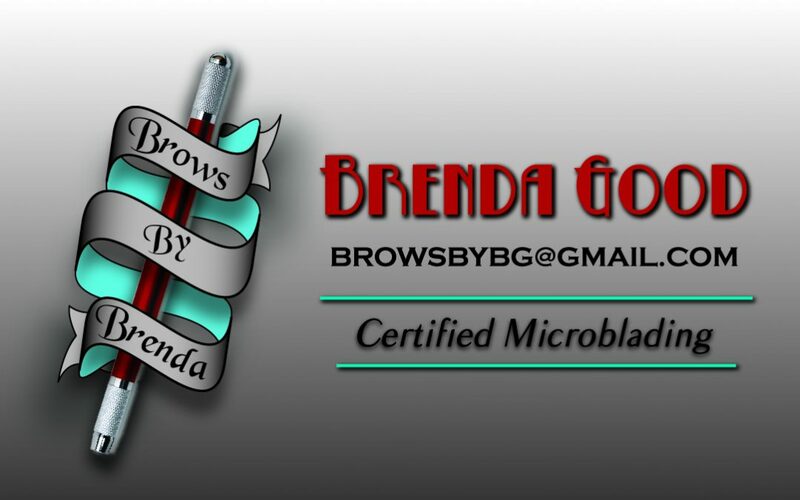 Microblading Eyebrows at Vicious Ink in Sterling Heights! 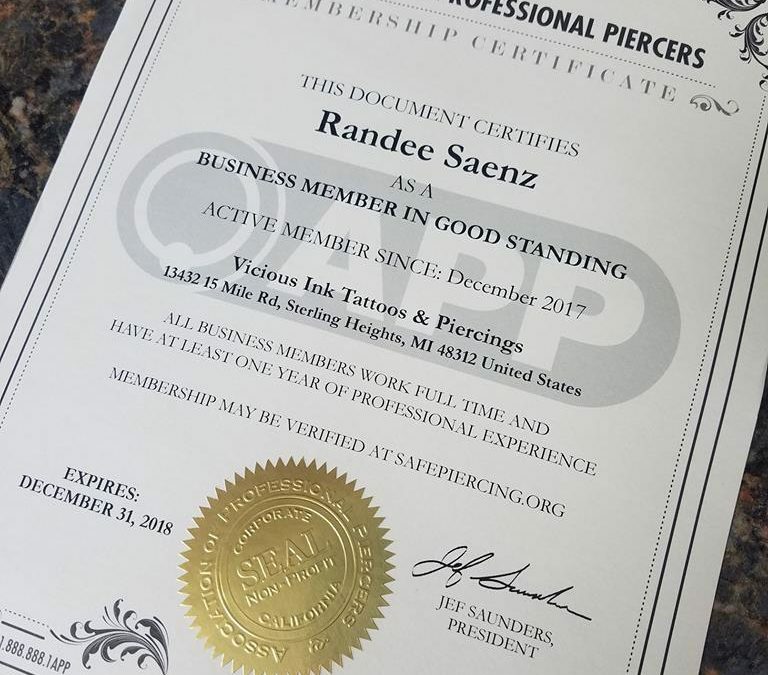 Randee is now an APP Member!! 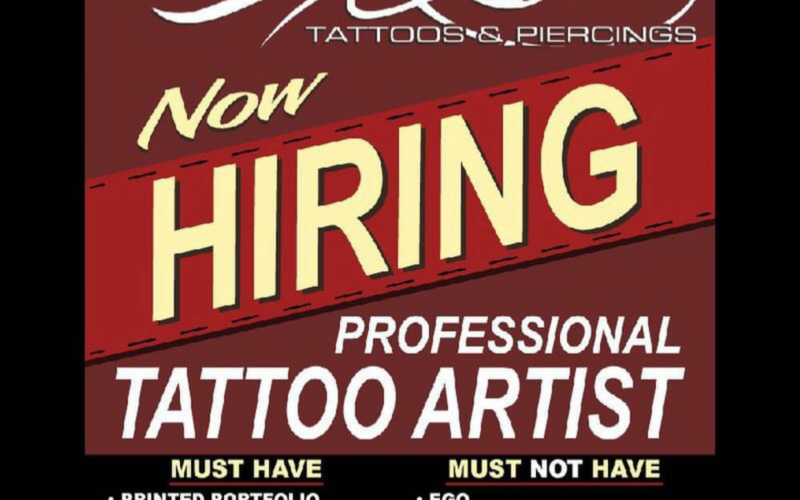 Now Hiring a Professional Tattoo Artist! 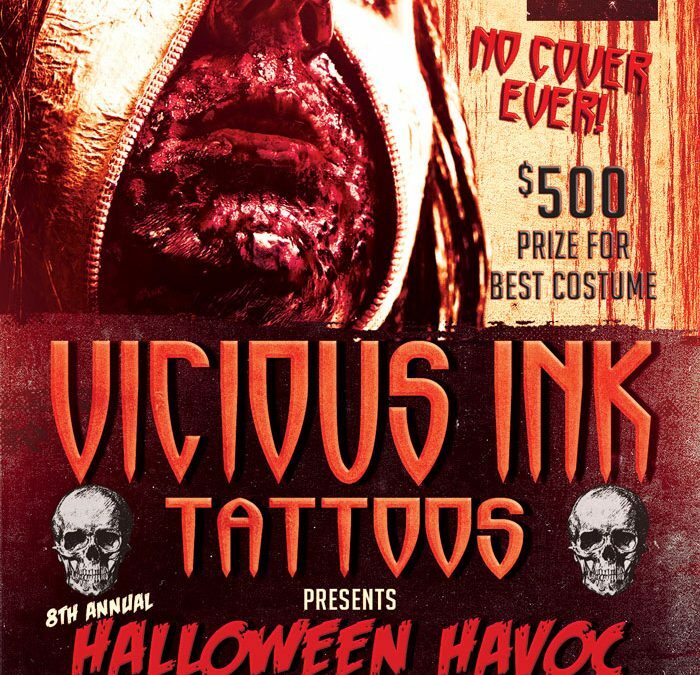 8th Annual VICIOUS INK TATTOOS Halloween Havoc Party!